One of the presentations at Leeward Community Collegeʻs Geek Day yesterday was about Open Education Resources, collections of courses and articles with Creative Commons licenses. https://www.oercommons.org/ Youʻve heard about MITʻs free courses, this expands on the types of content and ways to search. This form of virtual sharing can be a great resource for teachers and students, although since they were user sourced, one has to be discriminating about judging their accuracy. The Hawai‘i DOE has four groups with uploaded resources for Common Core, Math and Science - not necessarily created in Hawai‘i but useful to teachers of these subject areas. https://www.oercommons.org/groups/ Each references uses of the content to help meet standards for different grade levels. Institutions and individuals can contribute resources housed either on their own server or in the OER repository. The left panel has menus with which to search by Educational Level, Material Type and User (Teacher, Student, Parent). 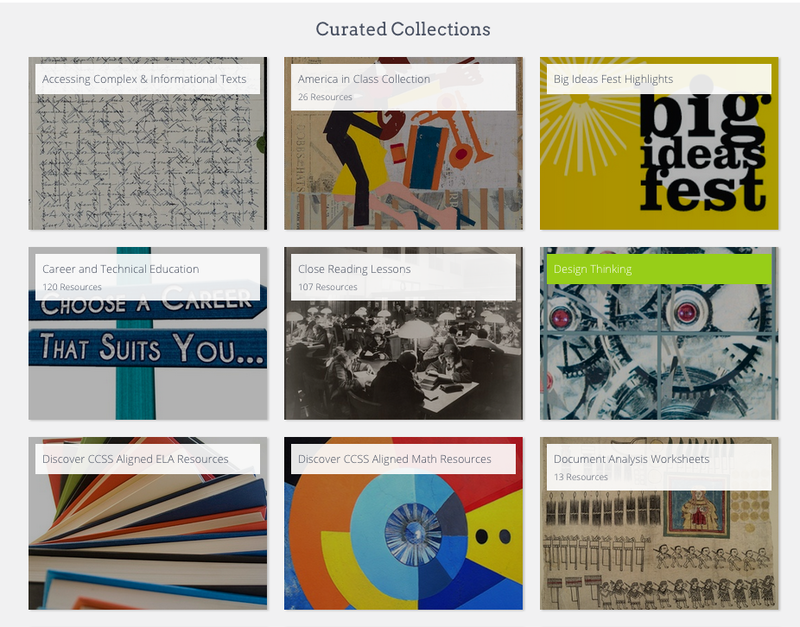 Users can search by area or topic or view curated collections. Here are just a few. A quick search on "Hawaii" brought 360 references, and "Hawaiian" brought 101. Many were botanical and astronomical submitted by the University of Hawai‘i. Others were included just because Hawai‘i was mentioned in some way. Hawaiian culture or language were not evident. Perhaps this may be a way to share some of our resources and let them know what else we have for them?